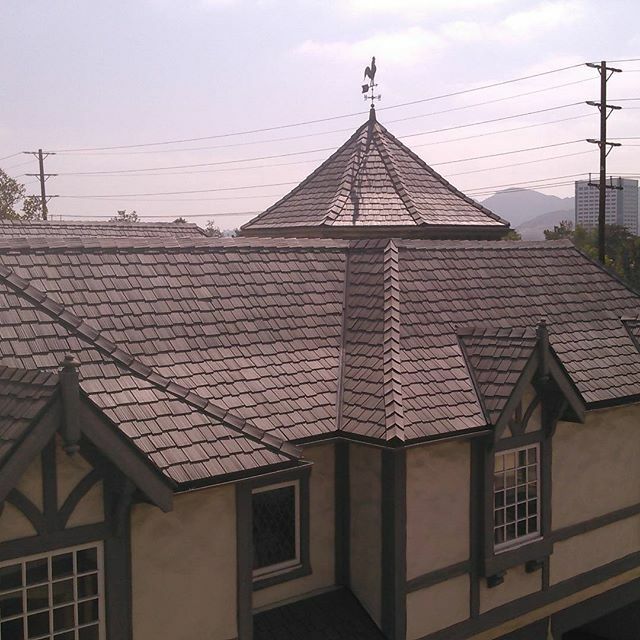 Rivas Roofing Inc. has been servicing the Southern California area for over 20 years. Our work speaks for itself. We repair and re-roof almost any type of roof. We stand above the rest by providing our customers with a one on one relationship and a quality product that is as beautiful as it is functional. This family business is a real family that cares about your family. Check out our work in the Gallery. Built up Roofs, Torch, Hot Mop, Cold Adhesive, Etc. Tile, Lightweight, Concrete, Spanish Clay, Etc. and more, we also know the different processes to installing them.